Silicon Carbide Nitride (Nitride-bonded Silicon Carbide, or NBSC) is a composite refractory ceramic material composed of silicon carbide bonded with silicon nitride with typical composition of 20-30% Si3N4 and 70-80% SiC. NBSC has excellent resistance to wear and abrasion and maintains mechanical strength up to 1650 °C depending on composition and grain size. 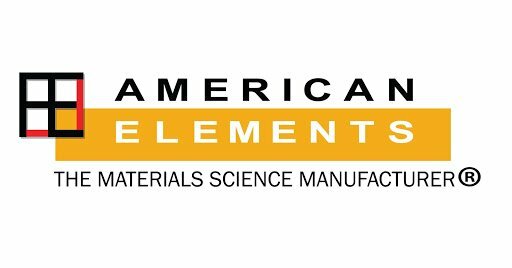 American Elements produces silicon carbide nitride in numerous standard and custom forms. 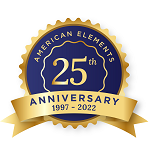 Please request a quote above to receive pricing information based on your specifications.